The amount of data, interactions and engagement that brands must manage on a daily basis is growing. We’ve found that every single day there is a almost a million pieces of content being published by brands. With the number of social networks growing and KPIs becoming more specific, simply monitoring and managing social streams for a large brand requires a multi-member team. Managing social media barely covers it. With brands trying to use social to increase sales, drive footfalls to restaurant, encourage app downloads and achieve other real world objectives, going beyond daily maintenance is crucial. To get strategic requires measurement and analysis, which is where social media intelligence enters the equation. Once a brand has established a social media base, the next step is to use those channels to listen to their target audience, engage them and measure the impact of those interactions in a competitive environment. The difficulty arises in how much data there is to parse and how many conversations there are to sift through. Social media intelligence can help make sense out of what is thought to be “noise”. Depending on what you are trying to achieve through social, there are different ways to leverage a dedicated tool. Social media intelligence tools use algorithms to compress big data and make them usable, bite-sized information. When leveraged right, they provide the type of intelligence that bridges the gap between tactics and strategy. Rather than just diving into social media and engaging as much as possible, brands can now take the bird’s eye view of interactions and strategically decide where their resources are best spent. What would this look like in reality? As mysterious as social media intelligence sounds in jargon, once you break it down in to different levels and apply it to your daily routine, you’ll realize how quite simple it is. These could be metrics as simple fan growth rate or as advanced as campaign intelligence or paid strategy detection. Broadly categorizing intelligence, it would fit in to two categories – analyzing and comparing. Social media monitoring could start off with a thorough understanding of your own strengths and weaknesses. Assessing the engagement, discovering who your social influencers are, digging deep in to community demographic would fall in to this category. Going further, the next step would involve comparison with competitors within the same space and contemporaries from other industries. You’d have to see what time do they post at and how does that compare with engagement received, what content strategy and post types do they leverage, duration of their campaigns and most importantly, details of their paid strategy. 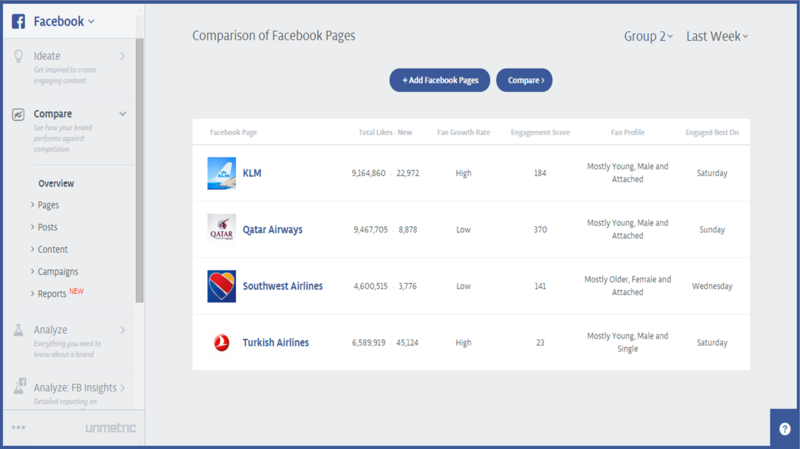 Without a competitive intelligence platform, it is almost impossible to play in the same social sandbox as the biggest brands. Social is now about more than just joining the conversation. It is about being alert to all relevant conversations, analyzing what is said, understanding what the competition is doing and being able to report it in a way that informs brand strategy. In short, a brand needs to be able to cut through the noise of social networks and drill down to only the relevant posts, while also taking the individual conversations it has and aggregating them into meaningful metrics. Those numbers must also be compared to competitor scores to establish relative performance in the industry. Social media intelligence platforms are the hub of this activity, making sense of the blurred lines and bringing brands up to the speed of social. Unless you’re a native metrics reader, often all the “intelligence” certain tools generate are hard to make sense out of. Your ideal tool should be able to clearly filter and give you relevant information without too much effort from your side. This could be done through user friendly UI, intuitive dashboard design etc. With the intelligence categorized and presented right, consuming that information and feeding it back to your strategy becomes second nature to social media marketers. 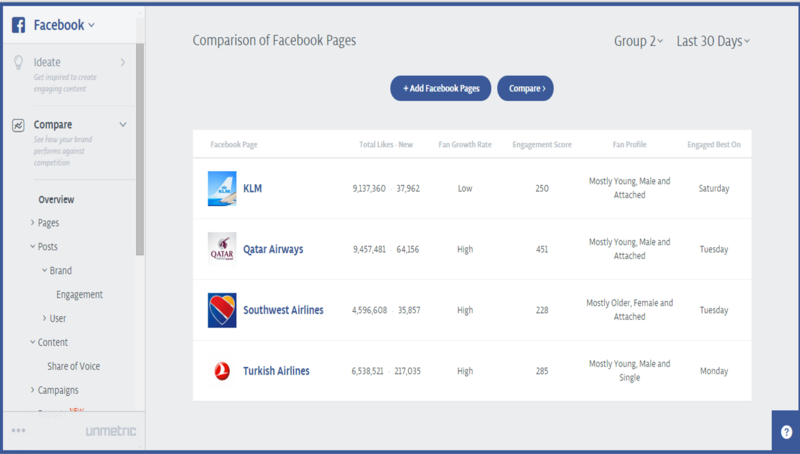 Unmetric provides social media intelligence to high profile brands and award winning agencies across the globe. Our product continuously takes in feedback to tweak and improve our tool to make it a seamless fit in every social media management team. We’ve got well defined features to help every member of the team. 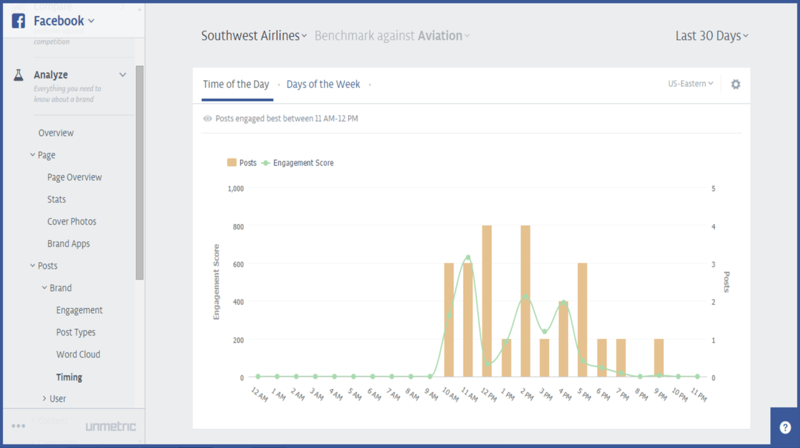 Whether it’s help with ideating for the creative team or report generation for the analyst team, our platform neatly presents all social media intelligence on a silver platter. You can test out our product to see how we can help you do your job easier and better. We have the option of either a customized three day trial or a 20 minute demo. Go ahead and give it a spin, it’ll be time well spent.